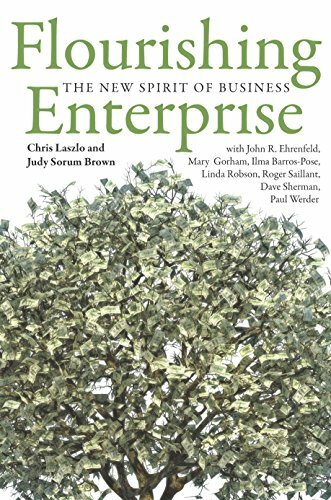 Author and poet Judy Sorum Brown writes on the topics of leadership, transition, business management, sustainability, eldercare, appreciative inquiry, and renewal. 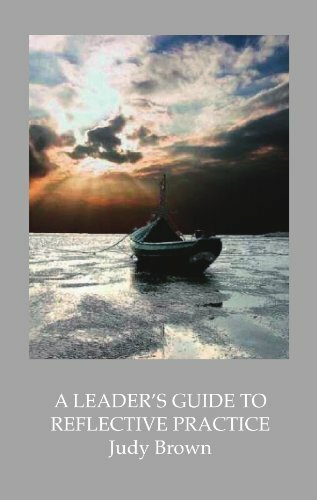 Read The Choice and The Reflective Guide to Leadership today. Autographed copies of Judy's books are available. Please contact her directly. 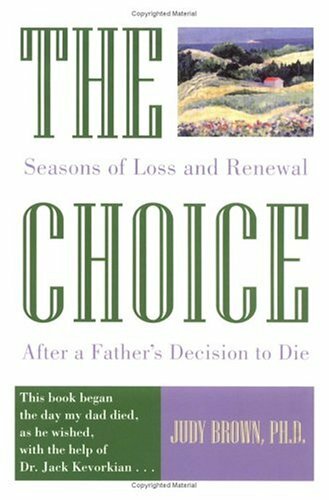 Judy Brown's books are available for purchase from Amazon. Judy will happily autograph any book you wish to purchase direct from her, just fill out the form on the contact page. The Journals and Notebooks are only shipped directly from Judy. 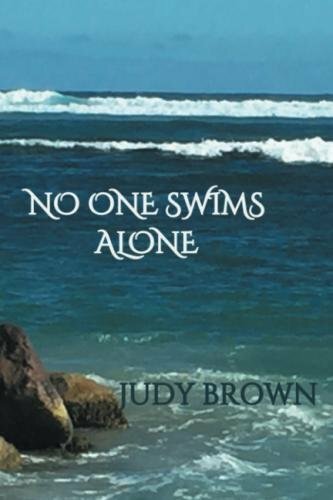 Also available direct are limited edition Judy Brown original poems, printed on beautiful paper, signed by Judy and ready for framing. 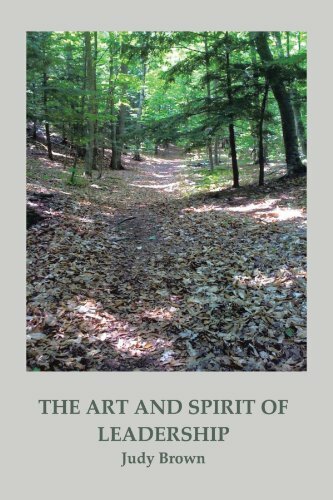 Judy Brown reads 'Fire' from The Art and Spirit of Leadership and talks a little about the origin of the poem and the inspired conversation that followed one of her readings. 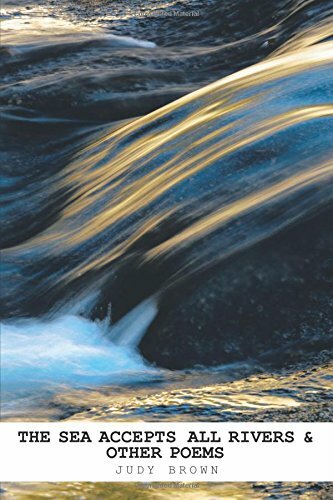 Judy Brown is a superb poet, whose words are at once clear and subtle—as clear as the water we swim in together, and as subtle as the currents and creatures that move quietly deep-down. I've been reading her work for many years, and I highly recommend every book she's written. For me, this one contains some very meaningful messages, delivered in the manner Emily Dickinson counseled: "Tell the truth, but tell it slant." Emily did not mean that we should be evasive. She meant that we can't run headlong at life's big truths and expect to penetrate them—we can see them clearly only out of the corner of the eye. 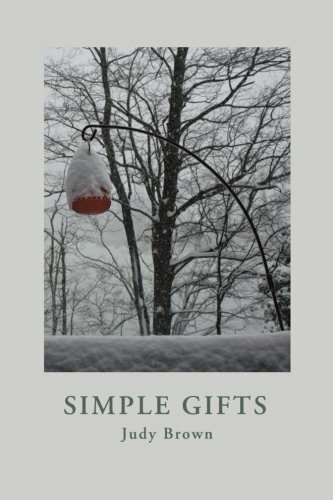 In that sense, "slant" is what Judy Brown achieves in this collection—making it a gift for me and, I believe, for you as well. Notebooks $16 each: Journals feature a mix of poetry from across cultures and across the centuries with plenty of blank pages for your thoughts. 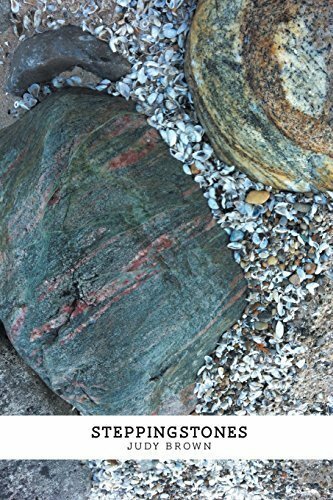 Jottings is a journal dotted with Judy's poetry.